International alumni are critically important to good recruitment and fundraising efforts: heck, we researched and co-wrote a whole report on it! In the fall of 2017, Intead and Academic Assembly, Inc., surveyed over 100 professionals working at U.S. institutions of higher education about their international alumni management practices. 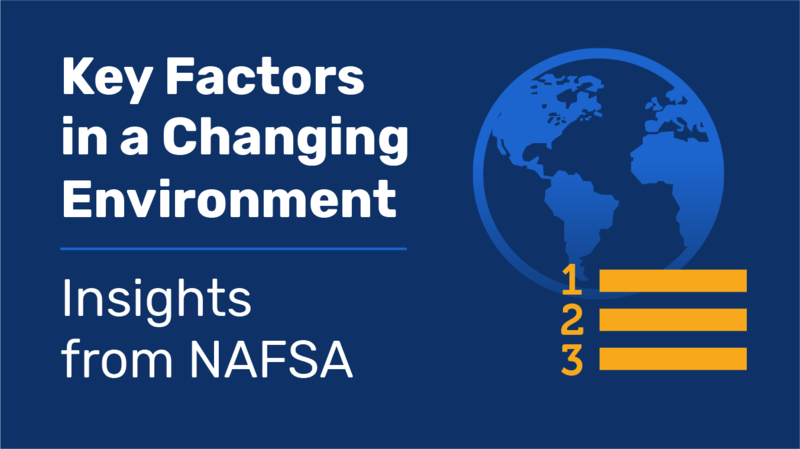 When we asked what three factors they considered their biggest hurdles to developing a stronger program, 35% included “we don’t track international alumni” on their list. Needless to say, your CRM system (you have one, right?) 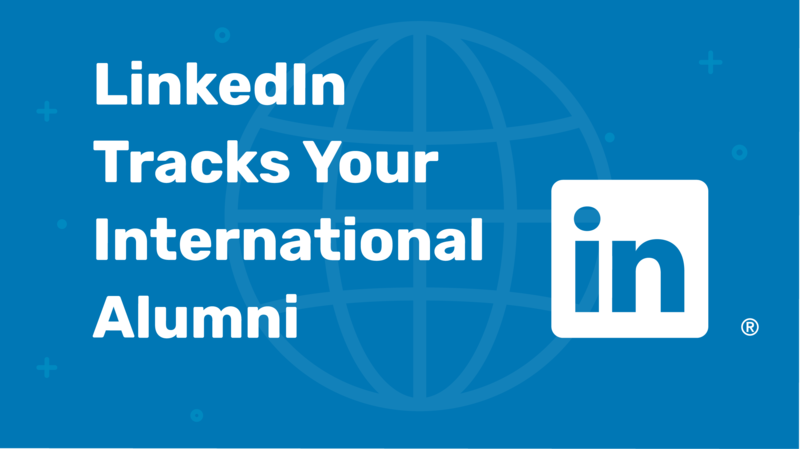 can track your alumni, both international and domestic. But if you are among the 35% whose institution just doesn’t track, we have one suggestion for how you can still connect with your far-flung alums. It’s right at your fingertips: LinkedIn. Tues. 2/20 at 7:45 am -- Ben will join MJ Miller, Senior VP North American Higher Ed at Kaplan International, to serve up a dose of international student research and insights poured right into your morning coffee. Breakfast will be served! Now we've got you, right? Wed. 2/21 at 11 am -- Ben will interview Lakshmi Iyer, Executive Director & Head of Education at Sannam S4 and and Jon Stauff, Vice Provost for Global Educationat Monmouth University about creating successful partnerships with Indian Universities.